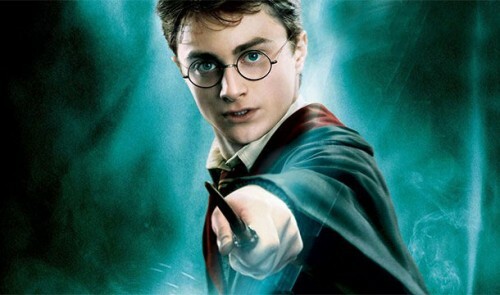 12 book publishers rejected Harry Potter because the story wasn’t good enough for them. 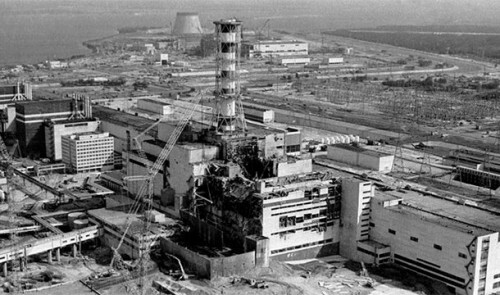 Faulty construction led to the catastrophic meltdown of the Chernobyl Reactor. 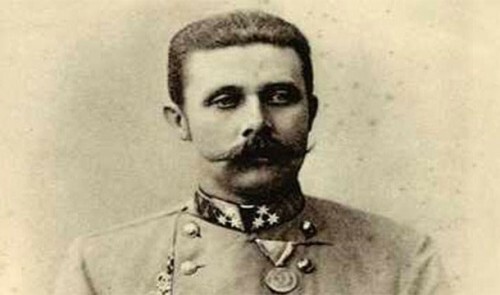 The Archduke Franz Ferdinand’s driver made a wrong turn that led them right to the feet of the assassin, Gavrilo Princip. The First World War would have been avoided, or at least postponed. 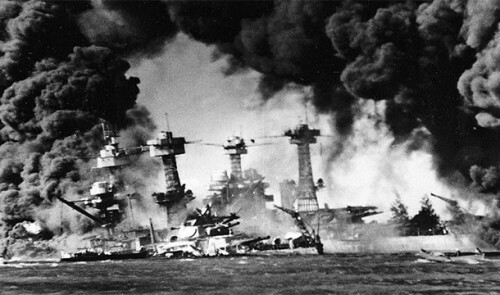 The Japanese attacked Pearl Harbor when not a single US aircraft carrier was even in port. 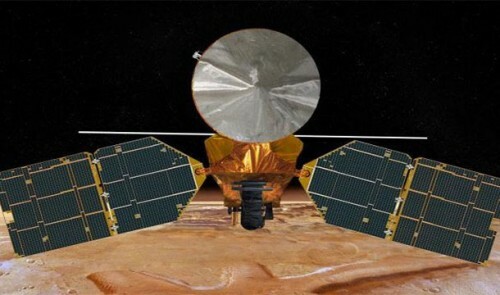 NASA lost a Mars orbiter because half of the team used metric units and the other used English units. 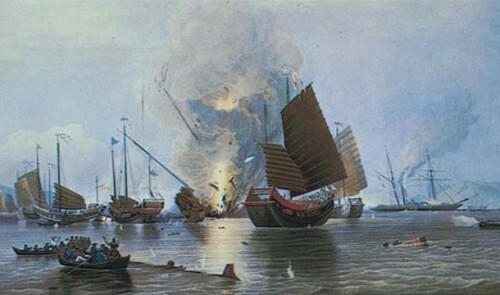 In 14th century, China abandoned its navy and decided that a policy of isolationism was better for them. History suggests that the country could have been much more influential than any powerful country in history. 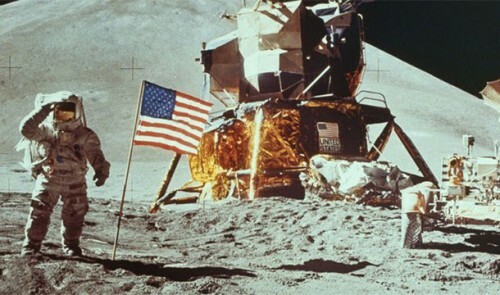 NASA accidentally taping over the moonlanding. In fact, there are no known original recordings of the event. Conspiracy theories ensue. 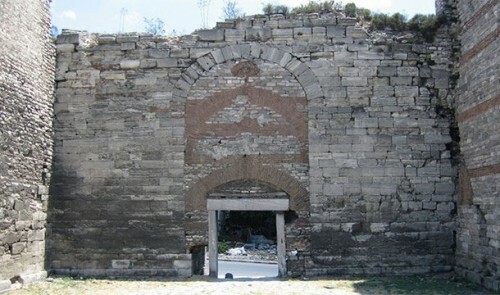 It only took one random fool who forgot to close the gate that allowed the Turks to conquer Constantinople easily in 1453. 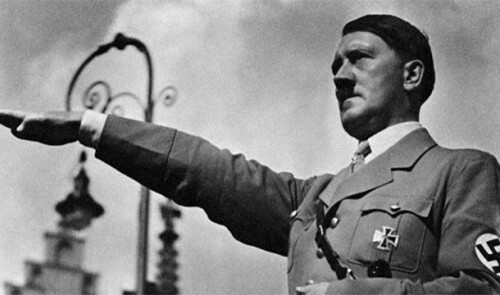 Hitler really thought he could do a lot better than Napoleon. 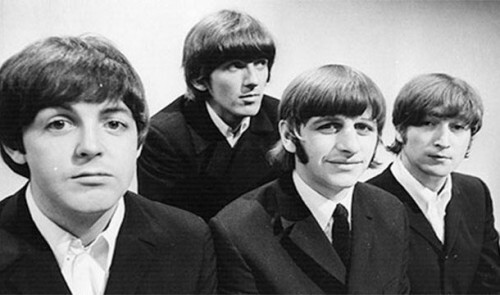 Decca Records turned down the Beatles because they thought they weren’t good enough. 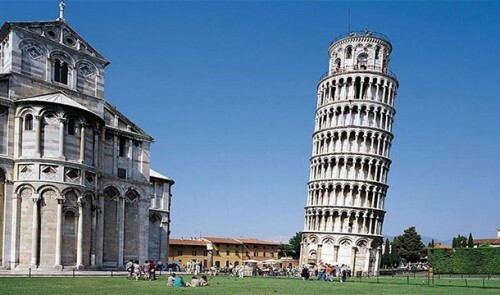 It took them 177 years to build the Tower of Pisa. It only took 10 years for it to start leaning. 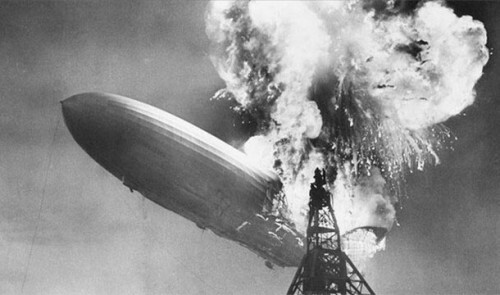 They thought that filling the Hindenburg with hydrogen was a good idea. 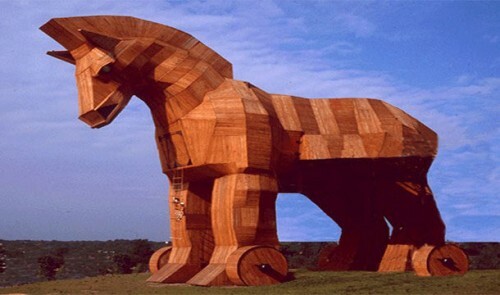 Historians aren’t sure if the Trojan Horse actually ever existed. But if it did, accepting it was one of the biggest and most embarrassing mistakes ever made in history. 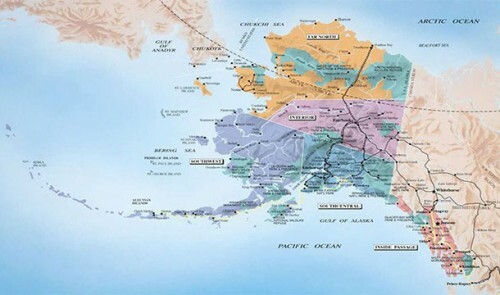 Russia sold Alaska to the US for only 2 cents an acre. They thought it was just a useless tundra. 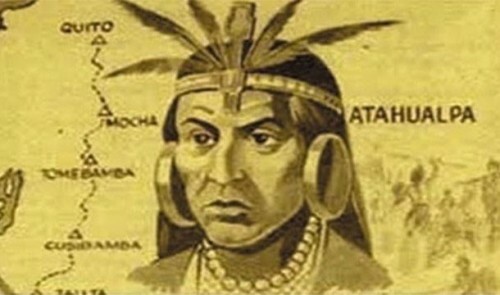 Atahualpa, the Inca ruler, agreed to meet Conquistador Francisco Pizarro during which 200 Spanish horsemen ambushed and defeated 80,000 of his warriors. 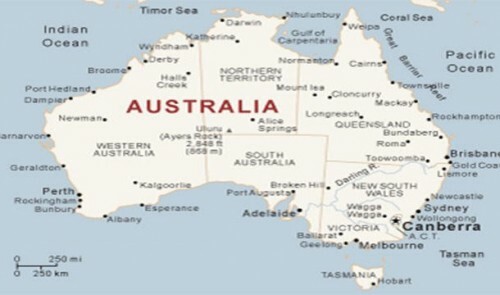 The Dutch first discovered Australia 100 years before the British did. But they just ignored it thinking it was only a useless desert. 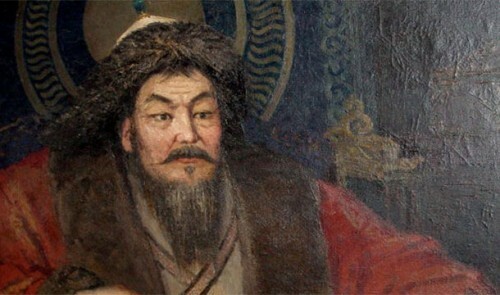 Persia tried to scare off Genghis Khan by sending back his ambassador without a head. Wrong move. It only brought the wrath of Mongolia down on themselves. 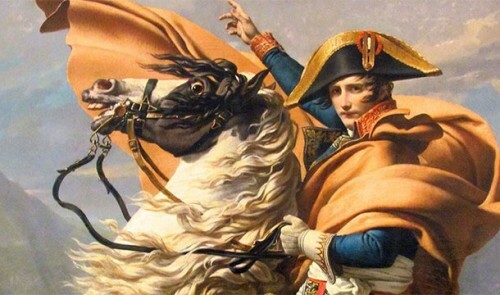 Napoleon thought he could invade Russia in winter. 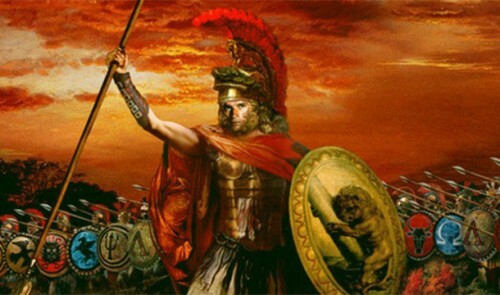 Alexander the Great did not name an heir to his throne leading directly to the downfall of his empire. 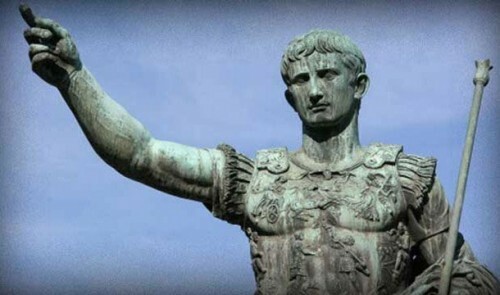 They thought that assassinating Caesar would save the Republic. 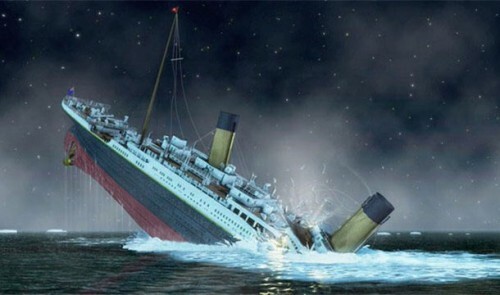 Unfortunately, it only led to its demise. 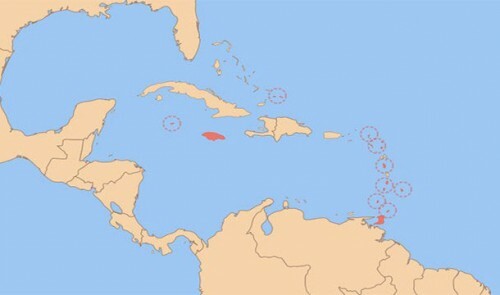 Thinking that the West Indies was Southeast Asia. 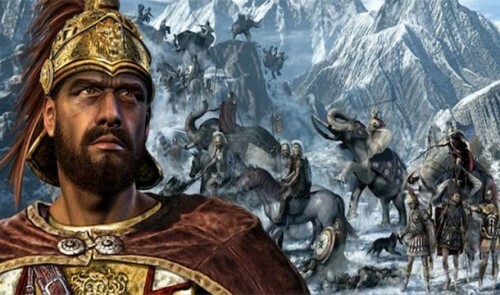 Lack of commitment from Carthage to provide Hannibal with siege equipment led him to basically ignore Rome, which basically resulted to Hannibal’s downfall. 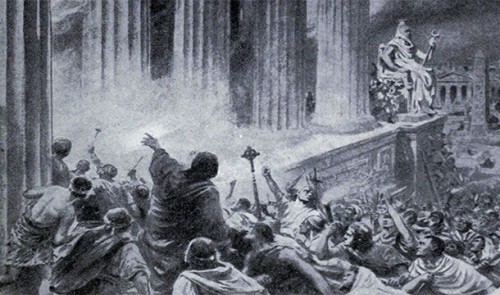 No one knows who was responsible for burning the great library of Alexandria. But it was arguably the single greatest loss of knowledge in the world ever. 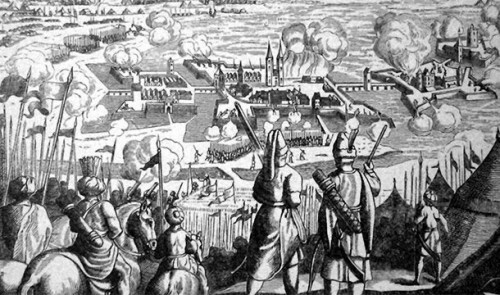 In 1788, the Austrian army accidentally attacked itself and killed 10,000 men of its own men.